RO water purifier with a open wall mounted design that shows off best RO technology suitable for home and office. 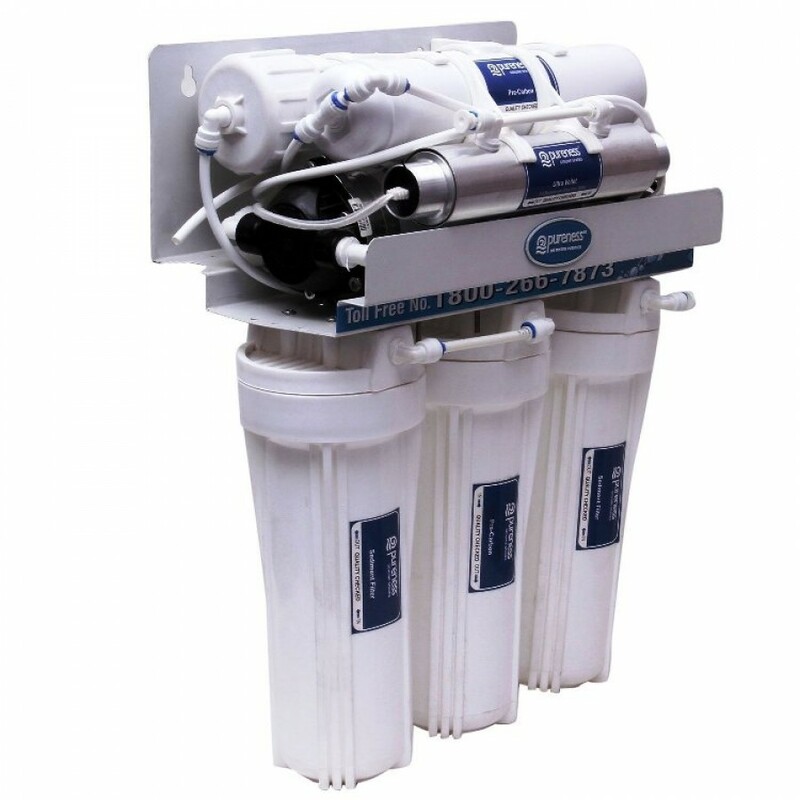 Made with imported water filter make it suitable for purification of brackish/tap water/municipal corporation water supply into a clean drinking water with acceptable TDS level and 100% removal of contaminants. 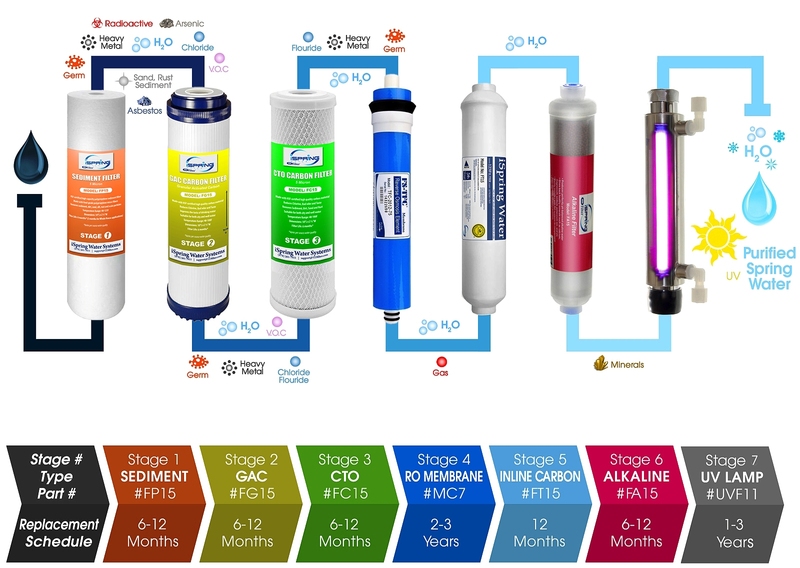 In conventional RO Technology, only 20% of water is recovered as purified water and about 80% is rejected. The rejected water is stored in a separate tank that can be utilized for mopping and washing, resulting in no water wastage. The double purification of RO + UV removes even dissolved impurities such as chemicals, bacteria, viruses and salts, making water 100% pure. Purification Production Rate	10-15 L/hr.